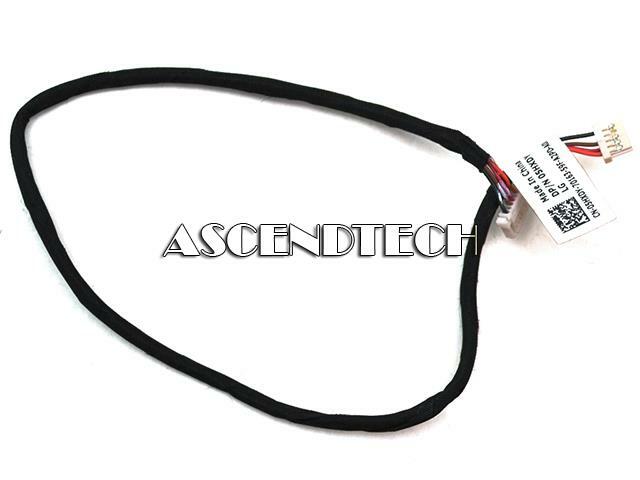 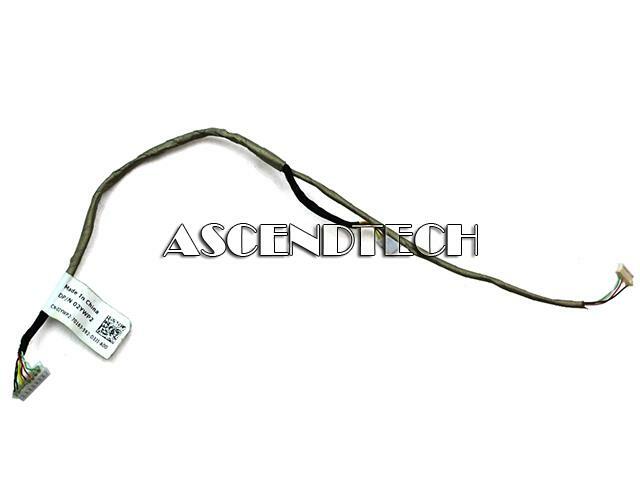 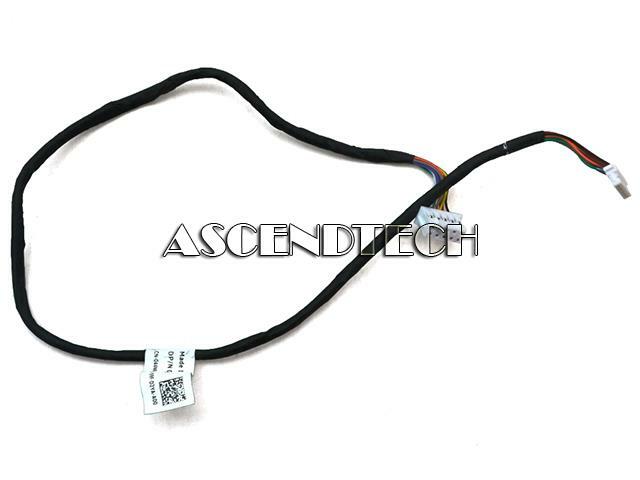 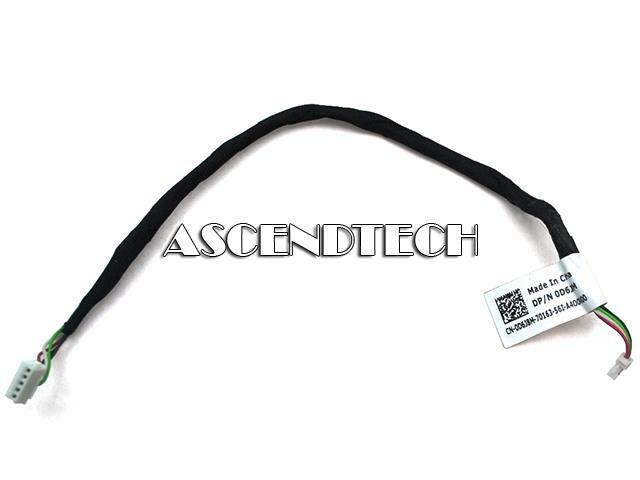 Dell - OptiPlex 3030 All-in-One Genuine Original Dell OptiPlex 3030 All-in-One Desktop PC Series Power Volume Button Board Cable 44NR4 044NR4 CN-044NR4. 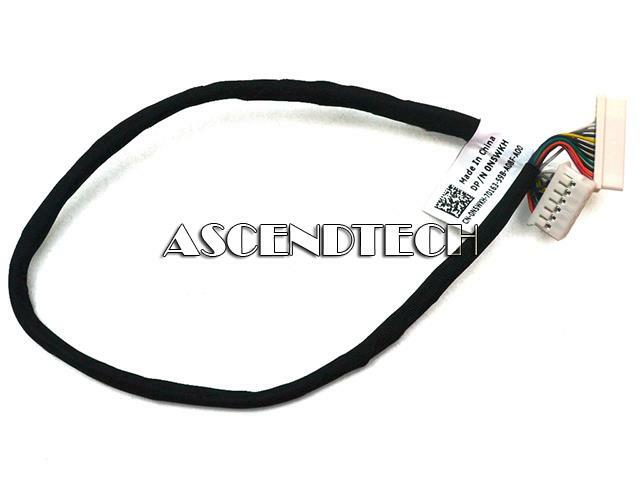 Dell - OptiPlex 3030 Genuine Original Dell OptiPlex 3030 AIO Desktop PC Series Round 5-pin LCD Touch Control Board Cable D6J8M 0D6J8M CN-0D6J8M. 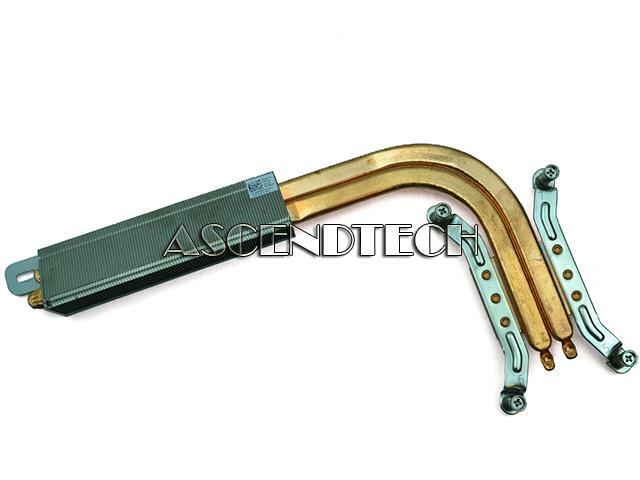 Dell - DELL Dell 2.5-inch Hard Drive Bracket The Hard Drive Bracket from DellTM provides an ideal solution for mounting hard drive in Select Dell OptiPlex. 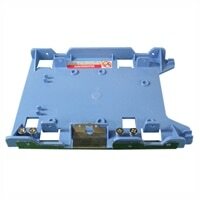 The bracket enables easy installation of your hard drive eliminating the hassle during maintenance. 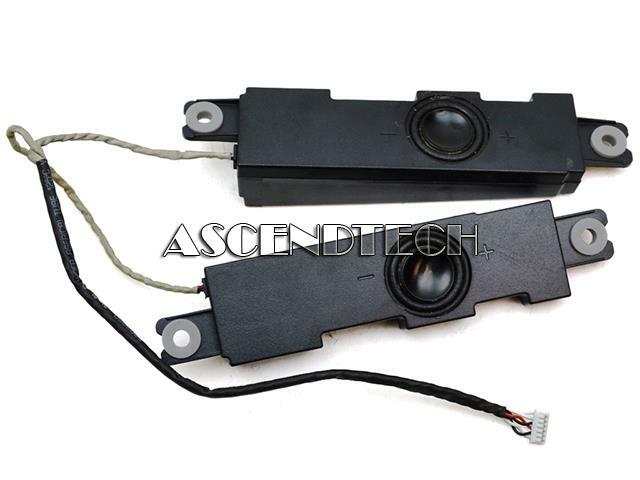 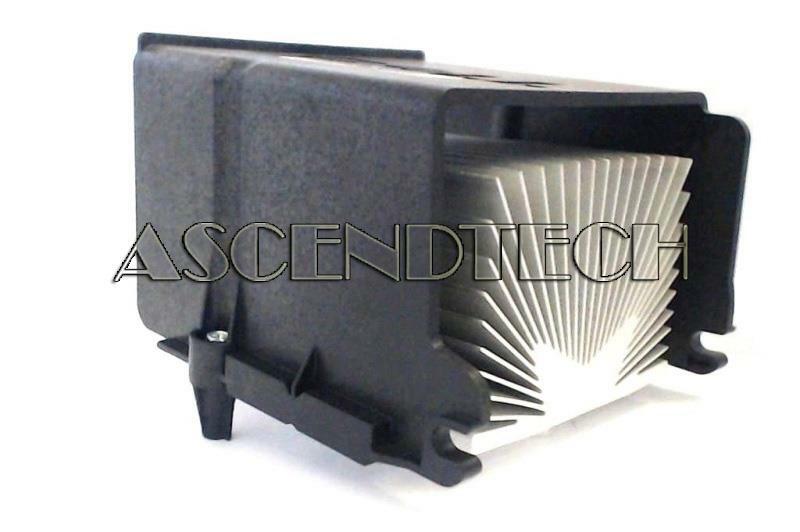 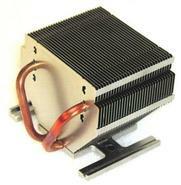 Dell - JY385 0JY385 0HR544 PU469 Dell Optiplex 320 330 760 780 Desktop PC CPU Cooling Heatsink with Shroud. 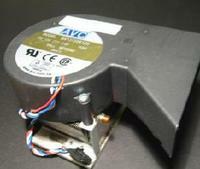 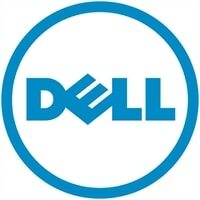 Dell Part Number: JY385. 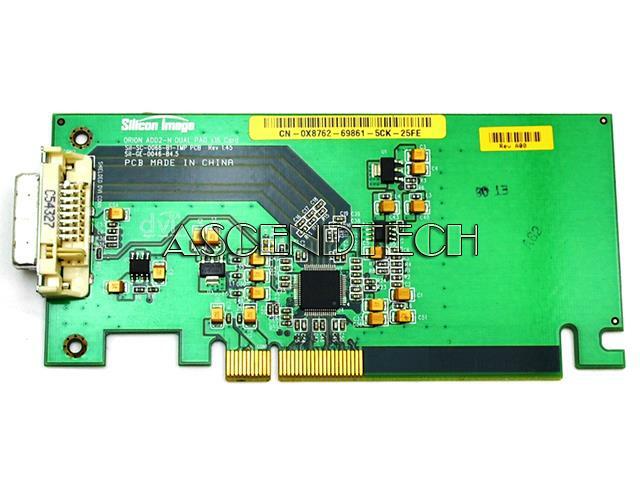 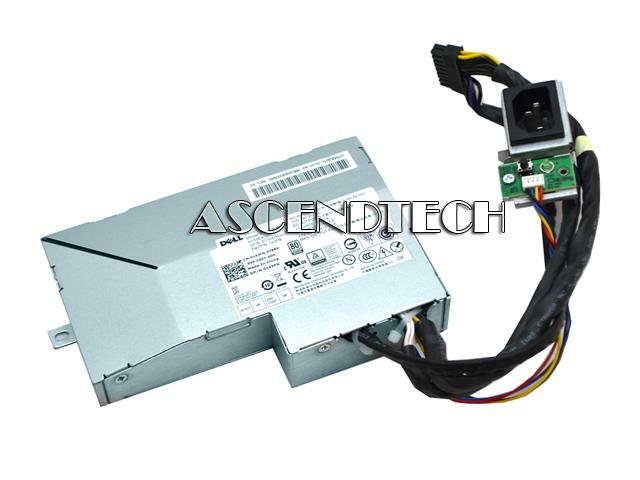 Dell - OptiPlex 580 Genuine Dell OptiPlex 580 Series DVD-ROM SATA Burner Optical Drive P1WWJ 0P1WWJ PH-0P1WWJ. 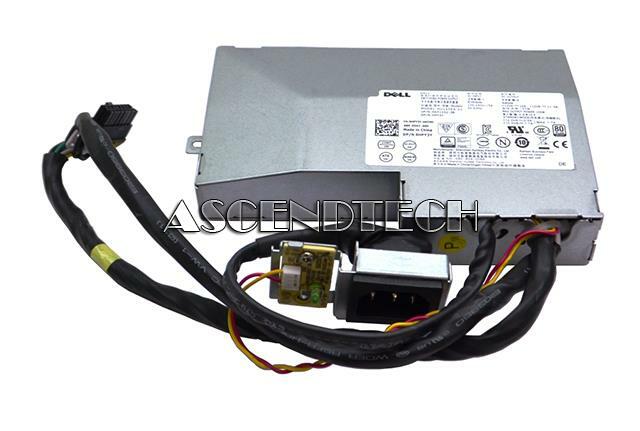 Dell - OptiPlex 22 3240 Genuine Original Dell OptiPlex 22 3240 Series 155W All-In-One Power Supply H155EA-00 143FN 0C143FN CN-0143FN D155E001L. 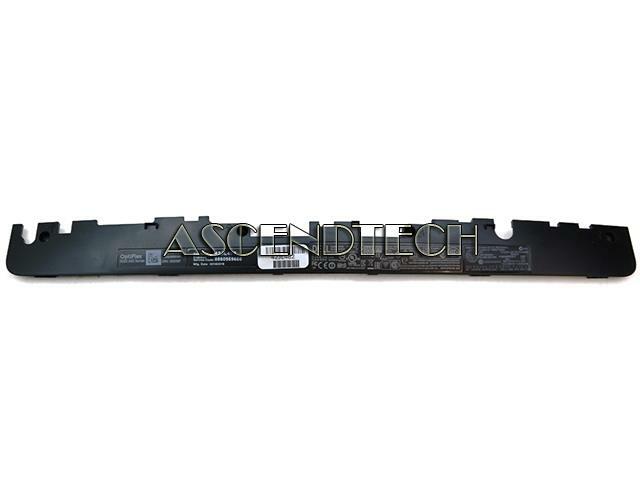 Dell - OptiPlex 3030 Dell OptiPlex 3030 AIO Desktop Plastic Bottom Back Cover Panel 7CC7X 07CC7X CN-07CC7X. 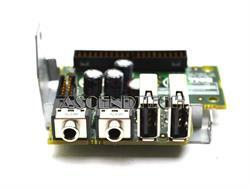 Dell - OptiPlex 790 Dell OptiPlex 790 Intel Socket LGA1155 Ultra Small Form Factor Desktop Motherboard NKW6Y 0NKW6Y CN-0NKW6Y. 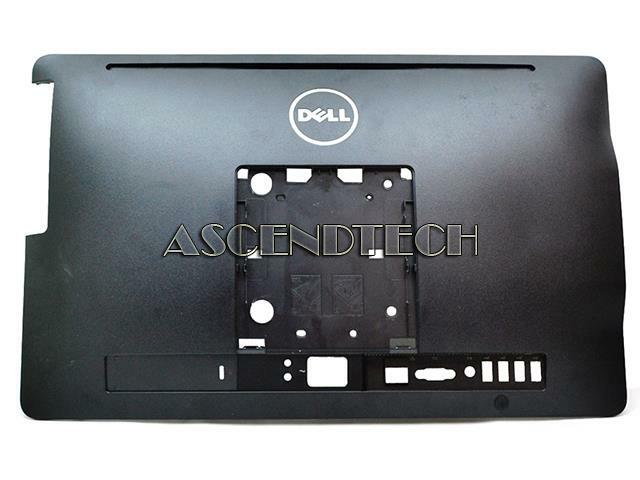 Dell - OptiPlex 3030 Dell OptiPlex 3030 AIO Desktop PC Back LCD Panel Case Cover K7C38 0K7C38 CN-0K7C38. 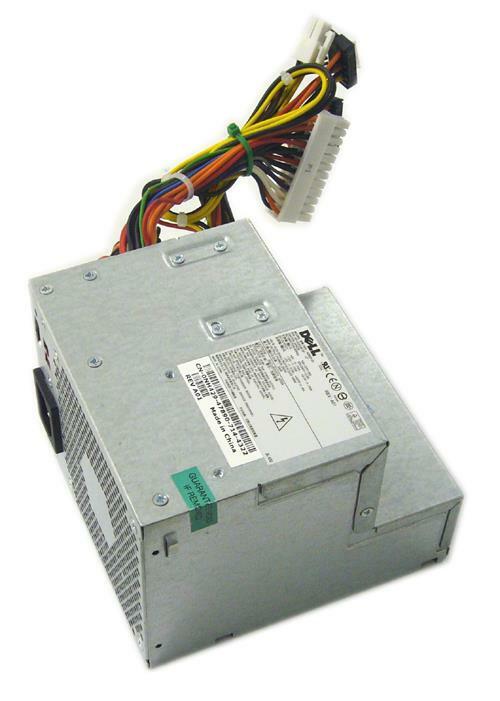 Dell - HU155EA-01 Dell Optiplex 3440 5250 7440 7450 Series 155W Switching Power Supply HU155EA-01 HPY3Y 0HPY3Y CN-0HPY3Y.